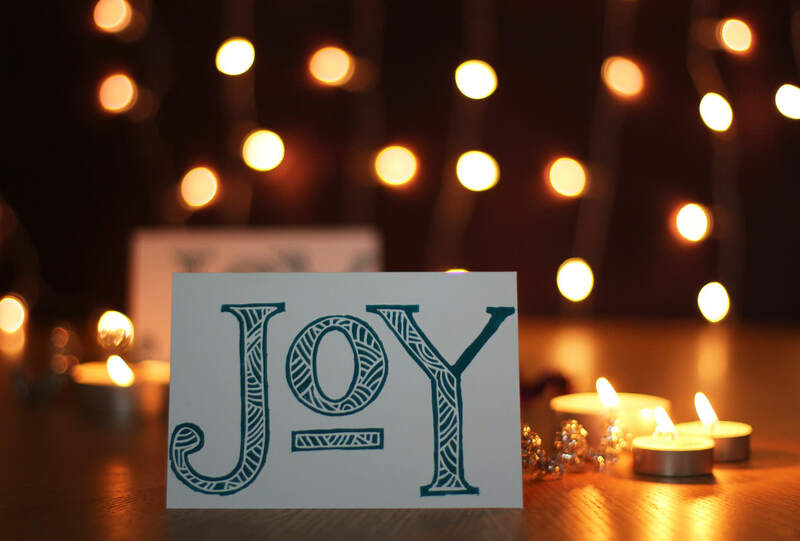 On the first day of December it feels a little rude to not present you with a Christmas post. I’m a huge fan of the festive season, so you’re lucky I held back as long as I did. 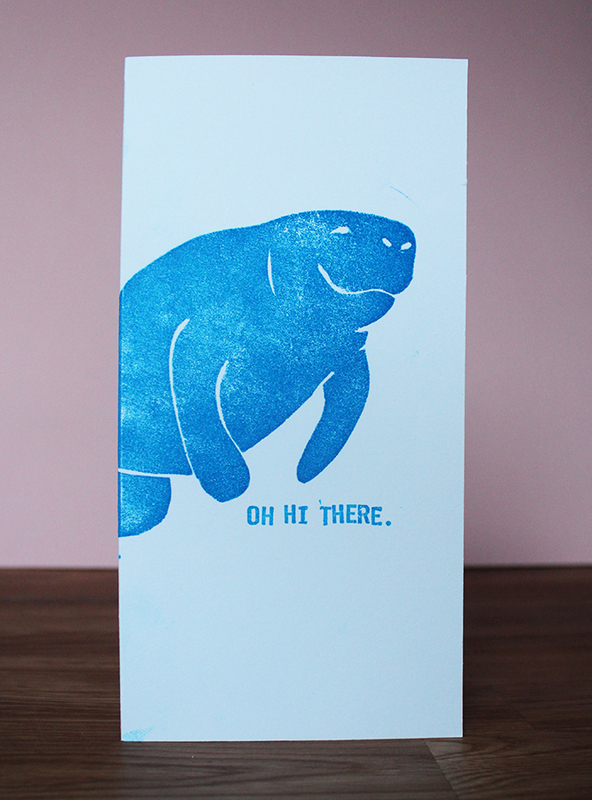 Last year I was meandering around a craft fair and spotted a lino print stall. Now I tried lino printing at secondary school, and it made me a bit cross. I am a big fan of precision and this craft definitely comes with a dollop of ‘rustic handmade’. This was my first bash at lino cutting and printing since the age of 14 I figure the extra years of ‘get over yourself’ and the added dexterity contributed significantly to making this a very satisfying little project. You do need a little more ‘specialist’ equipment this time than usual, but you can set yourself up relatively cheaply with the kit. I used a combo of Amazon and Handprinted. 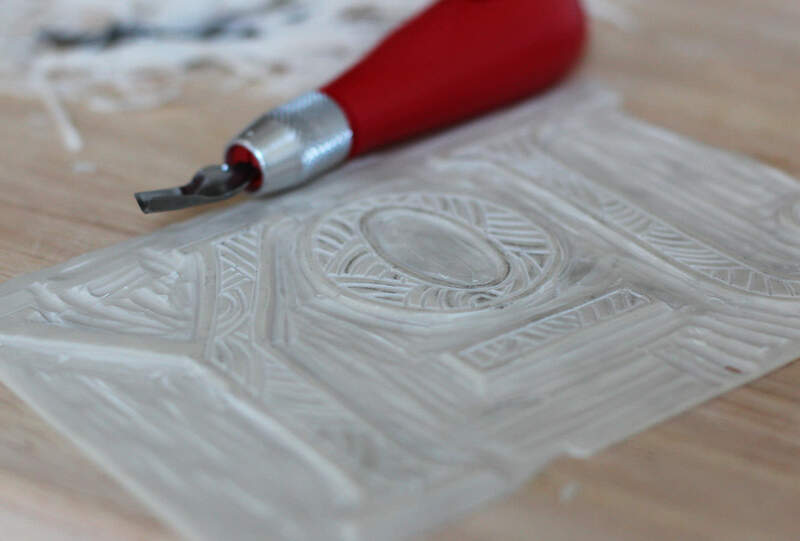 Draw around the outside of your sheet of lino so you don’t make your design too big. Sketch out a word/picture. For your first cut I would avoid anything too intricate or with lots of corners. I went with letters in the end so I could cover up mistakes if I went wrong… I figured a lopsided squinty eyed penguin might just look a bit sad. This is not essential but I outlined the design to make it easier to trace. This also helps neaten out/correct any mistakes. 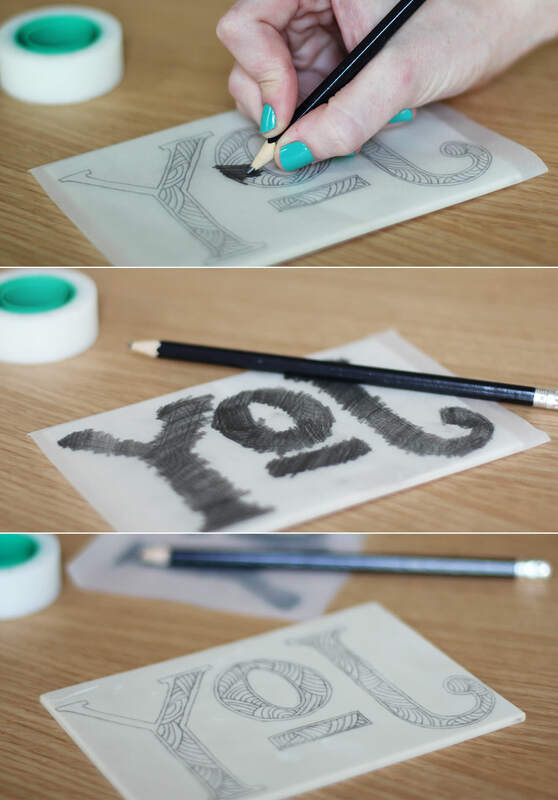 Tape a piece of tracing paper or greaseproof to your design and draw over quite firmly in pencil. 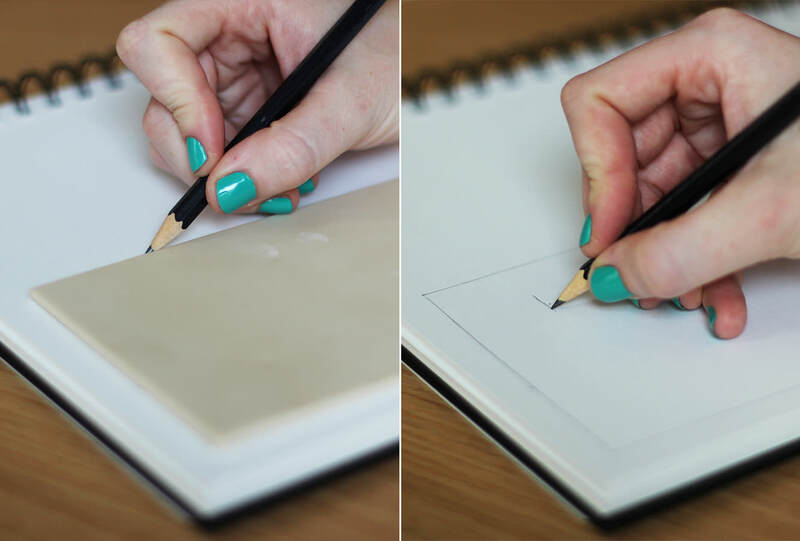 Place the traced image upside-down on your lino tile, so that the pencil marks you just made are touching the surface, not facing out. Scribble over the top to transfer the image to the tile. Be careful to use pressure without being too forceful otherwise you might make an indent on the lino that you don’t want. NB: As an alternative to steps 1-4 you might prefer to draw straight onto the tile. 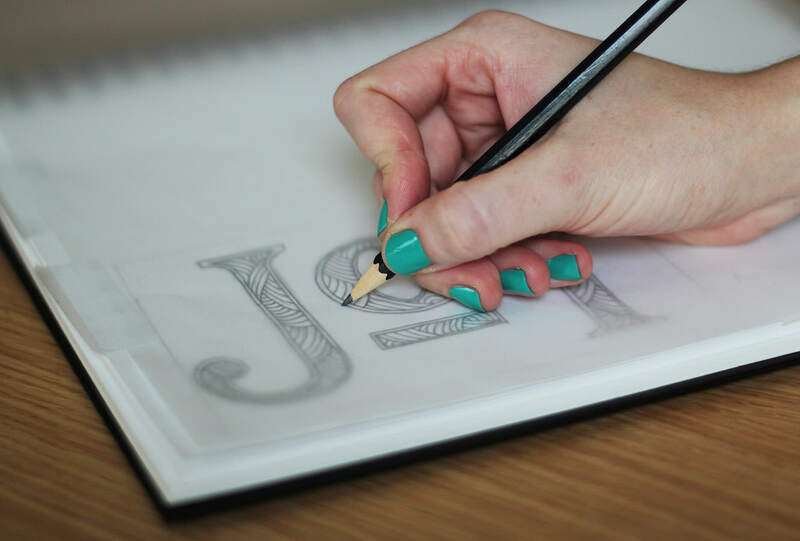 However, again, be careful not to press too hard with the pencil and remember that your design will be reversed when printed, so any lettering needs to be back to front. Place the lino in the middle of a chopping board. Nobody needs to go gouging any holes in their dining room table under my instruction thank you very much. Using one of the wide cutters (labelled #10 in my pack) remove as much background space as you can. I started by making a gutter around my letters to avoid accidentally slipping into them. My lino cutting skills leave a lot to be desired, but I’ll get better and so will you. Try not to worry too much if you accidentally cut something you’re not meant to. Using a blade with a deeper and narrower u shape (I think this was #9) refine the edges around your design, ensuring there’s a fair bit of depth around them. Using an even finer, deeper v shaped blade (#2 was my choice) cut out any details. 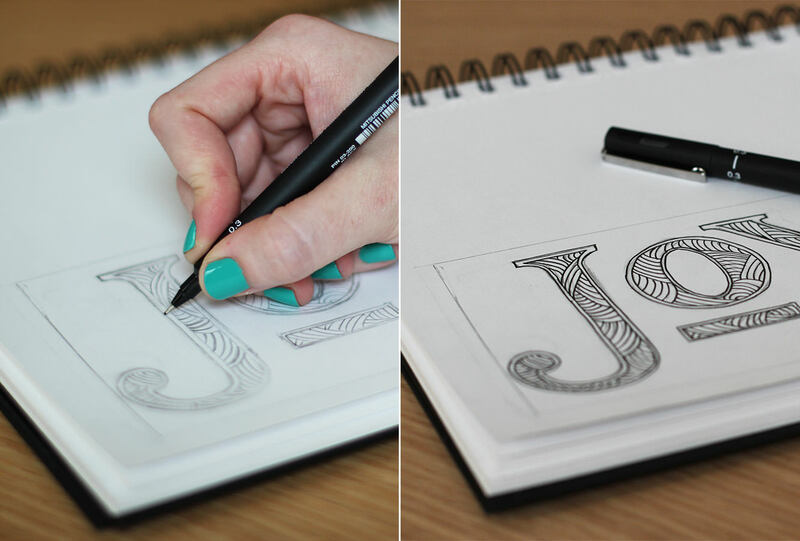 Doing things in this order enables you to practice a bit before working on the finer aspects of your design. 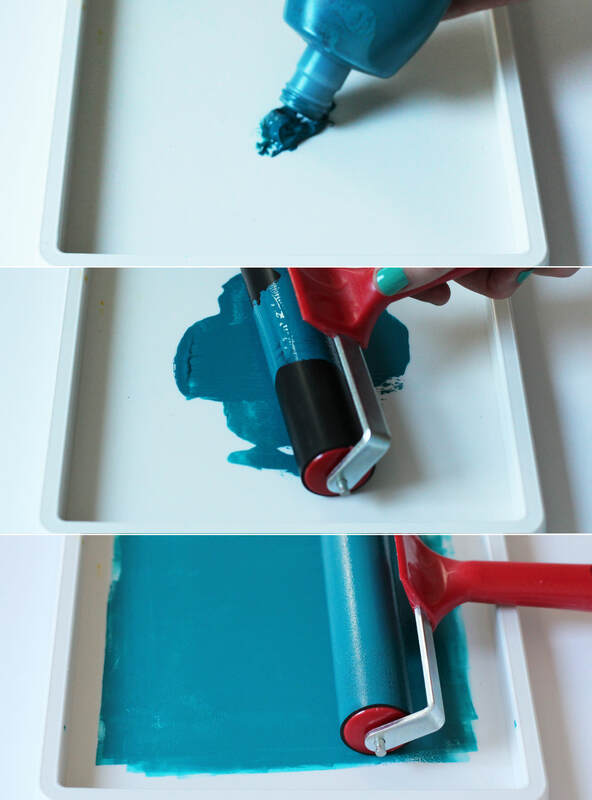 Ink up your tray using a small splodge of ink and your brayer. You need less than you’d think so don’t over do it. 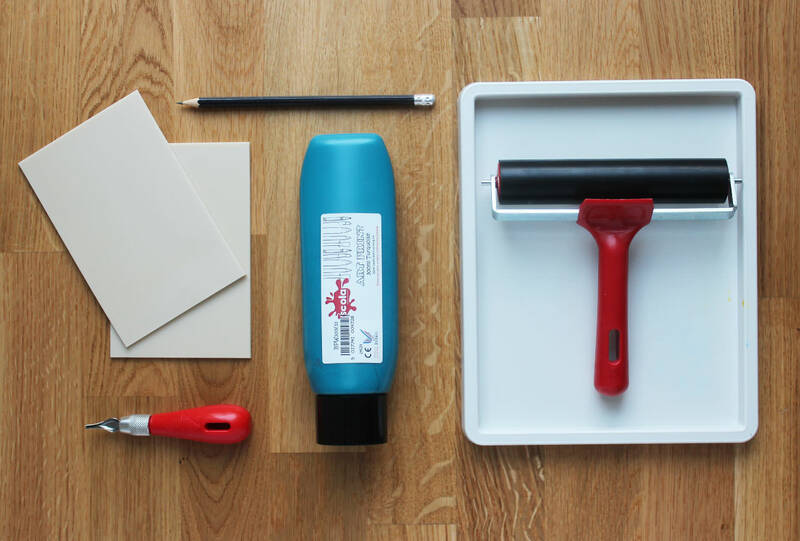 Roll the brayer back and forth until the ink looks like a smooth velvet. You’ll know it when you get there. 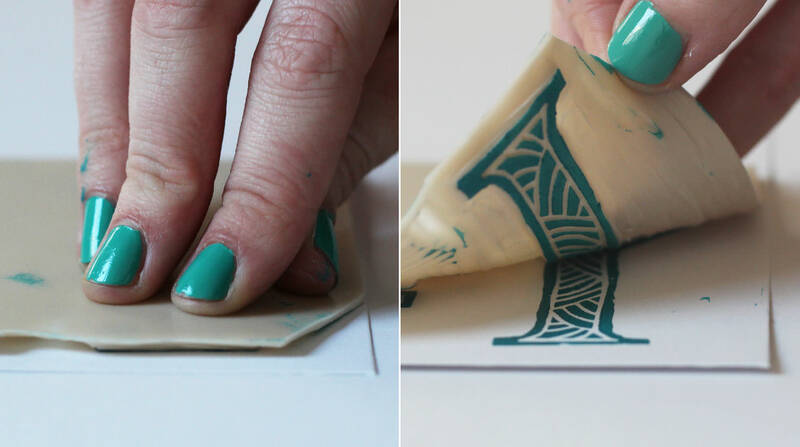 Ink up your stamp by rolling the brayer back and forth. This took a bit more encouragement first time when the block was dry. You can use the cutting tool to go back into the design where there’s ink and there’s not meant to be. I did that, and also lazily chopped a few corners off with scissors. Alternatively you can wipe excess ink with kitchen towel or even leave it there for that handmade look (which is pretty much unavoidable anyway). Firmly press your stamp onto the surface of a blank greetings card or your chosen back drop. I paid particular attention to pushing down the areas I knew there was design. You can always peel it back to take a peek or put a book on top and push on that to ensure an even press. 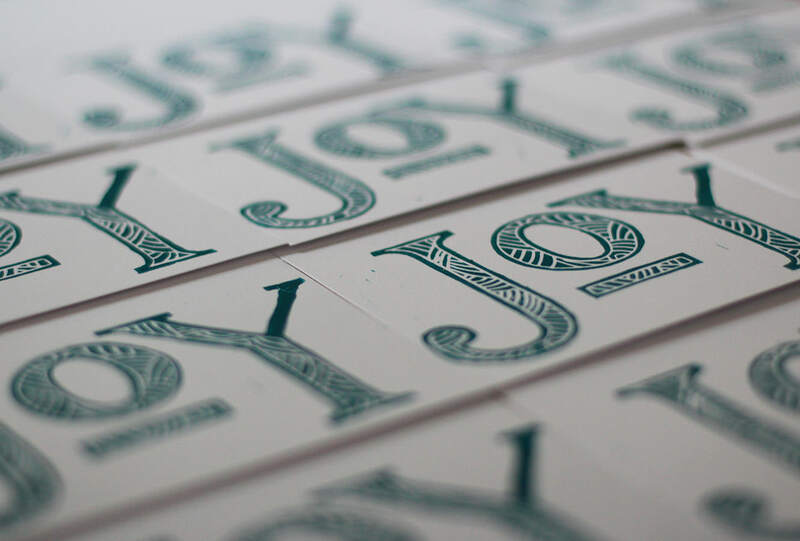 You could do some prints and frame them as gifts if you don’t fancy cards. Ink back up and print away to your heart’s content. Let me take you on a journey. It all starts back in 2006 when Pa and I first went to the Wildlife Photographer of the Year exhibition at the Natural History Museum. This becomes an annual event. Fast forward to 2013, and I visit a marvellous German zoo. The Germans sure know how to do a zoo. 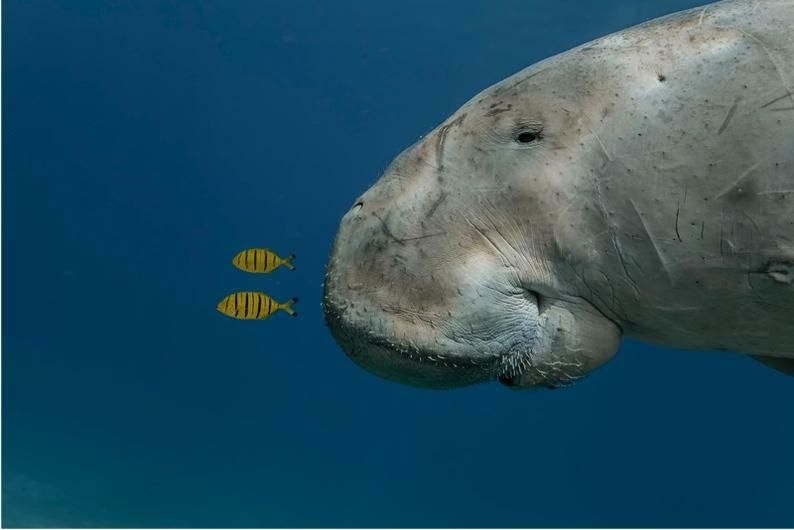 I walk into a dark room and floor to ceiling there’s all these manatees just gazing back through the glass, floating and grinning. (I’m sure they were grinning). And I just stand there super impressed by how insane they are, so friendly looking that they are both the ugliest and cutest thing in the world. I could have stayed there all day (and not just because it was 36C outside and my skin is almost see-through) That tank of manatees was like a giant lava lamp. I mean, what? And now to the present day. I’ve started a blog and I’m planning projects. I think about potential subjects. I have to say, if any animals are owning the craft scene right now it’s whales and foxes. If you don’t believe me just search Pinterest for DIY whale/fox. They are in VOGUE. But I’m not the only one who watched Black Fish right? And I’m even more sure I’m not the only one with a conspiracy theory about the urban takeover being planned by our furry orange friends. 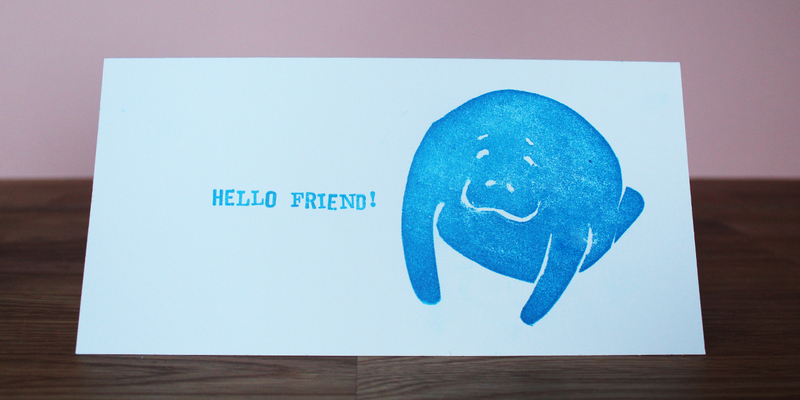 So I present to you Sea Cow Stamps. We’re setting a new trend here folks go with me on this. Along with the above justifications, it’s no secret January is rough on the financials. 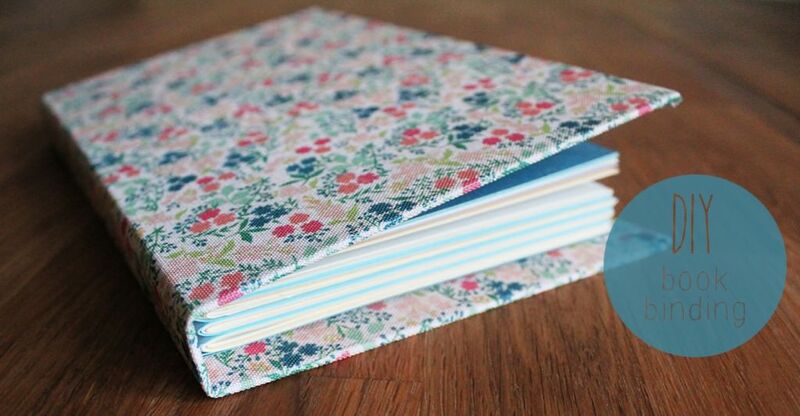 So this little postlet is a little something you can do for about £3, or 50p if you already have a pad of ink somewhere in the recesses of your crafting supplies. 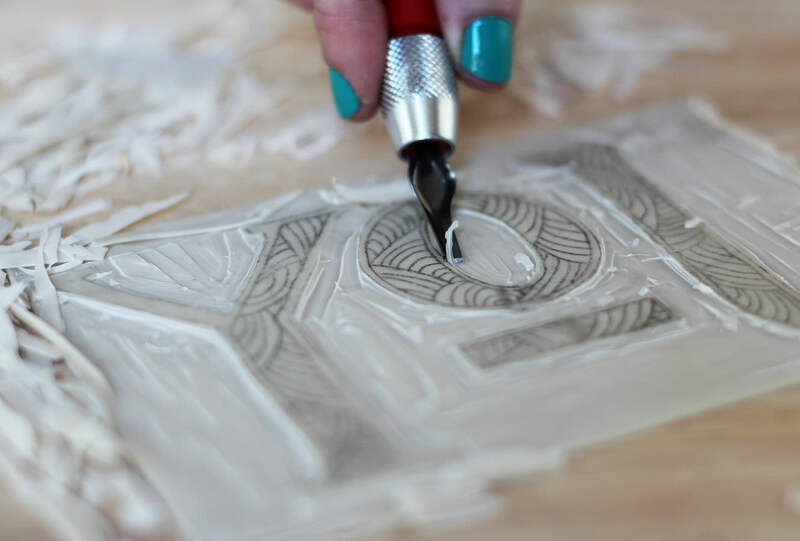 Draw your design onto the foam with a pencil, try not to press too hard or you will alter the texture of your stamp. 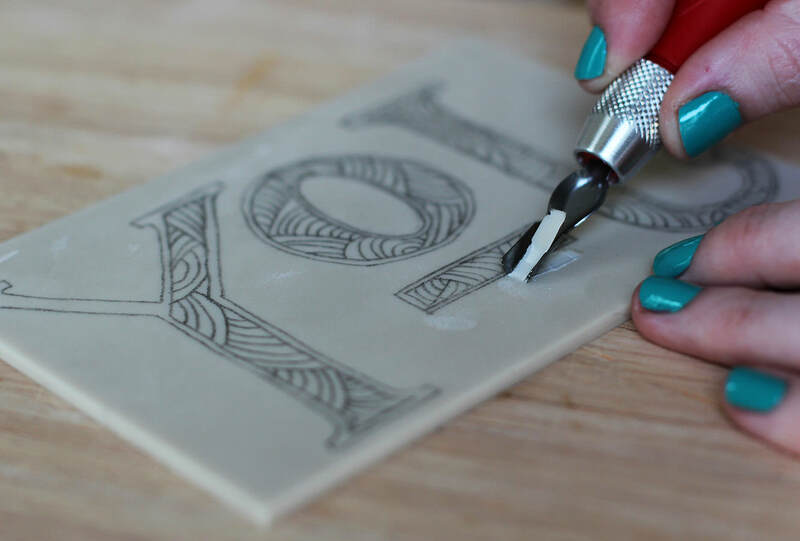 Just draw it how you want to see it stamped in the end…don’t worry if you have a few tries, just remember which line you want to cut. I modelled mine on this snap I found on google images, I find it sometimes helps to have a reference point. Cut out your design with a craft knife or scissors. Either is fine. Pop your shape out of the foam and flip over. This is your chance to neaten up, I used nail scissors for accuracy. If you’re doing lines and facial features spend a little time on this bit. The pencil free side is the one you will be applying ink to. Stick your shapes onto something, pencil side down (remember they need to be back to front because you’re going to flip it over). The more solid a base the better really. I decided to do this a couple of days after bin day and there was only newspaper and toilet roll in the recycling bin. So I pinched the box from my dad’s muesli (you’re welcome dad). Honestly? This was less than ideal. The flatter and firmer your base is, the less ink you will get transferring that isn’t part of your picture, and the better force you will have to stamp with. If you know someone handy, ask them to chop you some wood pieces. I plan on migrating these chaps over to wood at some point, I just need to get myself a saw, which I’m sure will be music to boyfriend’s ears…I’m not clumsy AT ALL. This is fun. My advice – cover the table in newspaper and have a few practice goes before you go for the real thing. You’ll find if your stamps are as big as mine you need to put the stamp on some newspaper, turn the pad over and sort of dab it on, quite liberally. Use the side of your fist to rub the stamp onto your card. Sometimes they come out better than others, I’m still yet to get exactly what I want, so just enjoy it. If you want to do lots of different colours start with the lightest first and wipe off any excess ink with a baby wipe between colours. I made cards with mine, see below, but I also have plans to put the whole scene together on some brown paper for gift wrap at some point, and I’m sure there’s a whole load of other things to decorate too. 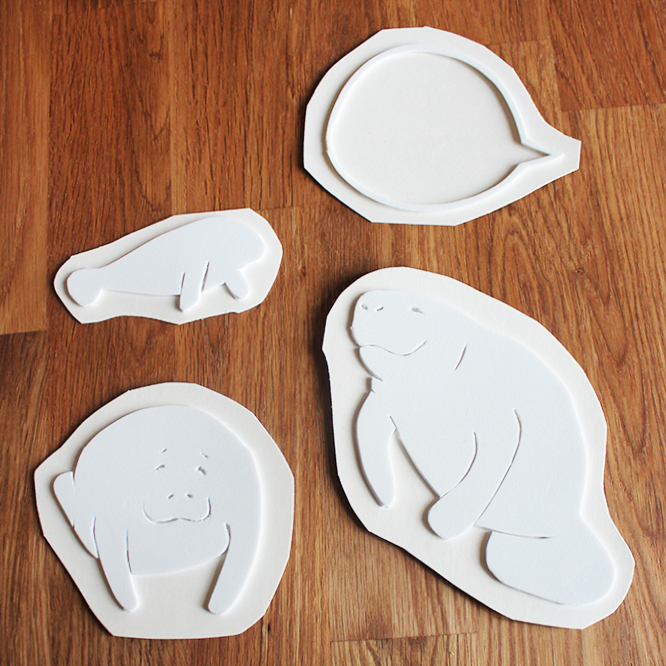 I also plan to digitise my little buddies so you can print them and use them for your own. But I need to be waaay better than I am at graphics software before that happens, so I’m afraid it may take a little while. 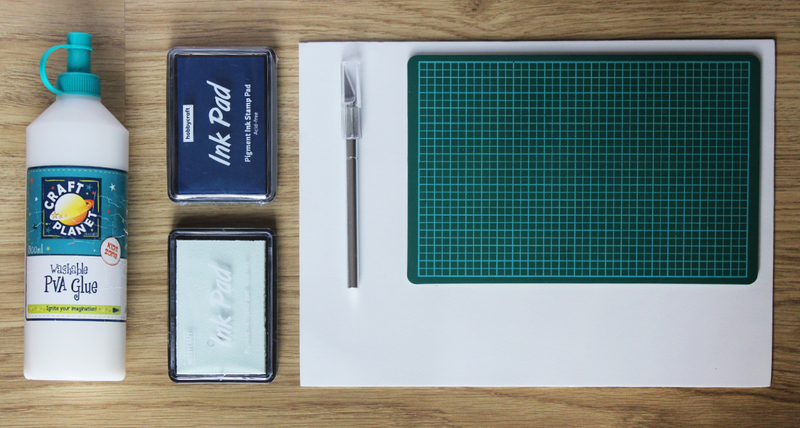 The best thing about this project is that you can make a full set of your own stationary. Check out the envelope below. 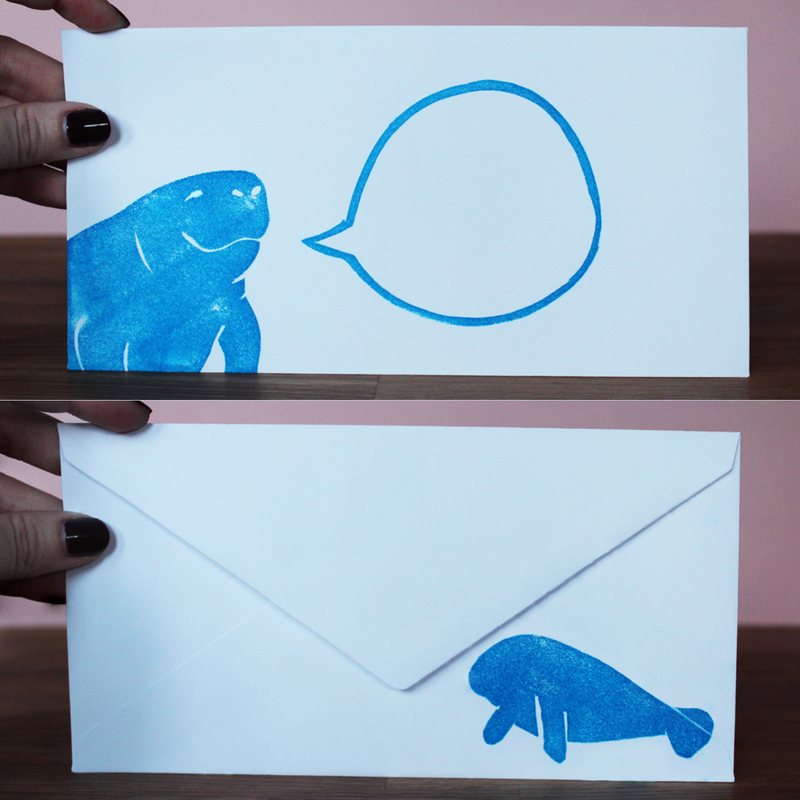 I made a speech bubble for the address, and popped the little guy on the back. If anyone is curious about the text on the cards above, and is UK based, I got the alphabet stamps from The Range. They do loads of little alphabet blocks with different fonts and THEY ARE ONLY 99p EACH. They are my Pokemon. Literally, never go to HobbyCraft again. Have a wonderful week chaps. DISCLAIMER: I reserve the right to make fox or whale themed crafts in the future.